A credit card designed to help build your credit history and better your credit score can be an effective tool to improve your bad credit. We can help! A good credit score can help improve your life in many areas by demonstrating trustworthiness to lenders, landlords, and even potential employers. We’ve compiled the best credit cards for bad credit from our partners. Find the card that fits your needs and start your journey to a better financial future in 2019. Capital One® helps you to build credit, without charging an annual fee, and after 5 months of on-time payments, you can get access to a higher credit line. This card is a great option for people with poor credit as it helps you to improve your score without costing you in the process. Discover's generous cash back rewards even extends to its secured card with 2% on gas station and restaurant spending up to $1,000 per quarter and unlimited 1% on everything else. 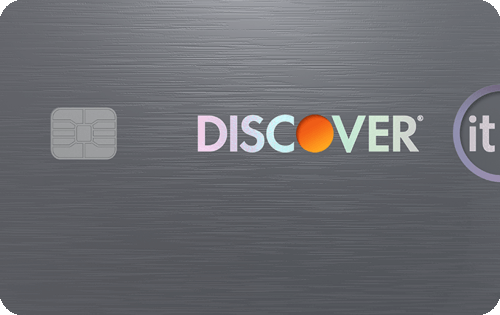 That's a compelling offer for a secured card and Discover's Cash Back Match -- where Discover matches all the rewards you earn in the first year -- really boosts those returns too. 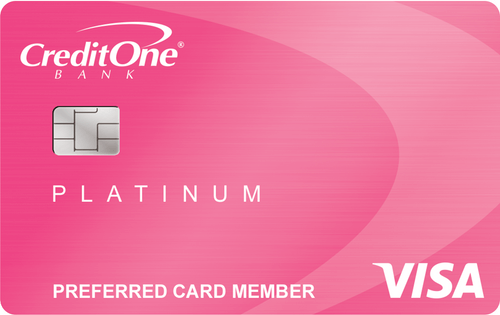 If you want to earn cash back rewards while you improve your credit score, it doesn't get much better than this card. Commonly used for: Cash Back. Commonly used for: Auto Rental Insurance, Poor Credit, Unsecured credit card, Zero Fraud Liability. This card is a good offer if you're looking for an unsecured credit card, of which, there aren't many for people with bad credit. It is worth noting that there are a few costs to consider -- application fee, annual fee, and monthly fee (in the second year), very high APR -- despite these, if used responsibly, it can be a useful tool to improve your credit score. Credit cards designed for those with bad credit often come with different fees and requirements than cards that are created for those with good credit. The key is to choose one that best fits your current situation, as well as your future plans. In this article, our experts dive into the impact of bad credit, how you can improve your credit score, and Bankrate’s take on some of the best cards on the market today. If you have a bad credit score there are still a ton of great credit card options for you. The credit card pros at Bankrate have studied over 260 credit cards for bad credit and they have applied our credit card scoring system to give each card a Bankrate score out of 100. Using Bankrate’s scoring methodology our experts assess a ton of factors such as annual fees, APR rates, introductory bonuses, balance transfers, rewards value and how easy rewards are to redeem, travel perks, and any extras and discounts. If you have a bad or poor credit score we have focused on the attributes you might be most concerned about when selecting a new credit card. Annual fee – Getting charged a fee every year for being a cardholder can eat into the value you’re getting from your card. We make sure that the perks and rewards of the card make up for the annual fee and identify how much you need to use your card to make the annual fee worth the expense. 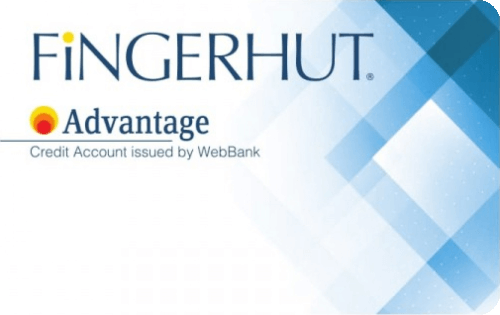 0% Introductory APR offer – The annual percentage rate is the rate of interest you’ll have to pay on your outstanding balance so the longer the period without APR, the better. We make sure you’re getting the best deal. Balance transfer offer – When you move part or all of the outstanding balance you owe from one lender to another, this is called a balance transfer. 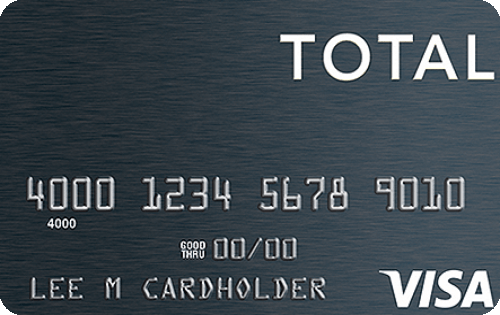 Some cards offer a low fee on transferred balances — usually around 3%-5% of the transferred amount. Transferring a balance can be a tool to consolidate debt, pay down what you owe at a lower rate, and improve your credit score. Rewards – Even if your credit score isn’t perfect there are cards that offer fantastic rewards that help you earn cash back, points, or miles on what you’re spending every day. We evaluate the rewards and identify which card is a good fit for different types of spenders. The Discover it secured is an excellent choice if you have a credit score that is lower than 600, and want to rebuild credit while earning rewards. After eight months, Discover will automatically begin to review your account monthly to see if you qualify for a security deposit refund. 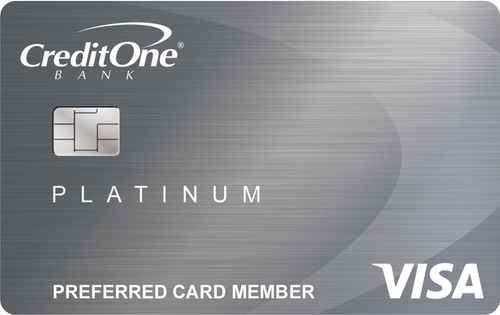 If you make consistent on-time payments, the issuer will let you know when you qualify for one of its unsecured cards. 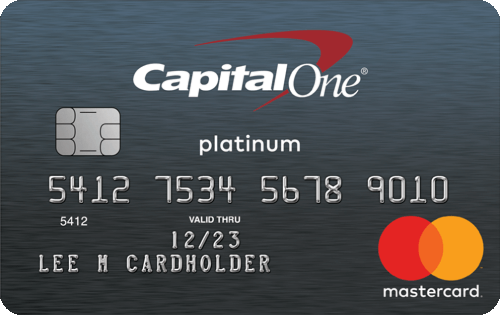 The Capital One Secured Mastercard is one of the only secured cards with a deposit requirement that could be lower than your limit. This card also comes with an option to pay the opening deposit in installments over an 80-day period. 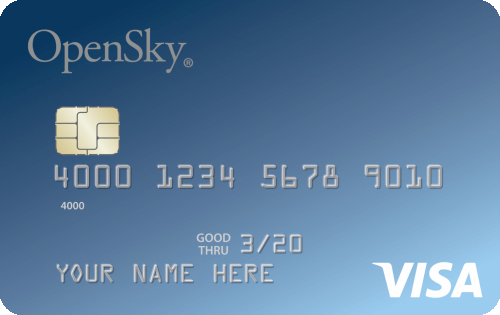 If you have zero credit history or just very little, the OpenSky Secured Visa Credit Card doesn’t care. In fact, they won’t do a credit check at all or even require you to have a checking account. This makes it one of the few cards to basically grant access to anyone who is willing to fork over a deposit. This can be a lifeline for someone in a credit jam who is trying to get a card. If fast approval is the most important factor in selecting an unsecured card, then the Total Visa Unsecured Credit Card delivers. It clearly states on the card application page that even those with less-than-stellar credit are likely to get approved. Bad credit is typically defined as a credit score lower than 549. Major credit bureaus determine your credit score by measuring your ability to keep up with credit agreements such as credit card bills, loans, and utility bills. It’s important to keep in mind that credit scores are flexible and can change often depending on your individual credit activity. With time and smart decisions, you can improve your credit score and create a healthy financial environment. Check your credit report. Obtain your credit report and check it thoroughly for any errors. If you see any, be sure to submit a dispute. Clear debts. Catalog all of your debts and create a plan of attack to clear them. Prioritize your debts and stick to a payment schedule to pay everything down. Of course, this is easier said than done, but managing debt is a big step forward in improving your score. Spend smart. Ensure you’re making all of your payments on time and in full. Try to keep your balances low, and do your best not to spend beyond your means. Stick to a plan. Although you can quickly find yourself with a low score, building a positive score takes time. Stick to your financial plan, and don’t start aggressively opening and closing accounts unless it makes sense. Keep climbing. Length of credit history plays into your score, but recent activity also carries weight. Your continued good credit behavior can help offset historical mistakes. Secured vs. unsecured cards: which one is best for you? Secured credit cards require an initial deposit, which serves as a layer of protection for the card issuer in case you miss payments. The deposit you make often becomes your credit limit. But you may receive a credit line that is greater than the initial deposit. A secured credit card otherwise operates in a way that is similar to a regular, unsecured credit card. You’ll be able to purchase items with the card and then make payments. Interest is charged on balances carried month-to-month. If you’re curious to learn more about these options, check out our picks for the best secured credit cards in the market today. Unlike secured credit cards, unsecured credit cards don’t require a deposit. They allow you to buy items, charge them to the account, and then pay off the balance. However, unsecured credit cards for bad credit tend to include additional fees and higher-than-average interest rates. Even if you have bad credit, credit cards aren’t necessarily off-limits. Consider these five tips for finding a card that fits your needs. Do your research. Be thorough in your research before applying and ensure it’s the right card for your needs. Look closely at any fees and interest rates. Transfer a balance. If you’re looking to transfer debt, consider balance transfer cards that allow you to put a balance on the card for an extended period of time for a low or zero interest rate. Keep balances low. Other than a balance transfer card, try to avoid putting large balances on a new credit card. Take a look at your credit limit, and try to keep balances low to lower your credit utilization. Try secured cards. If you’re finding it difficult to find a card that you qualify for, take a look at secured cards. These cards require a deposit up front, but with your help (on-time payments, keeping a low debt-to-credit ratio), these cards could help you build your credit score. Still want to do some additional reading? We’re here to help! Our team of experts have compiled in-depth reviews on all of the credit cards designed for people with bad credit to help improve your credit score. We’ll help you weed out the good from the bad and get you into a card that is right for you to improve your financial standing.